Price: 25 € from France / 29 € from international (except USA) for private use. 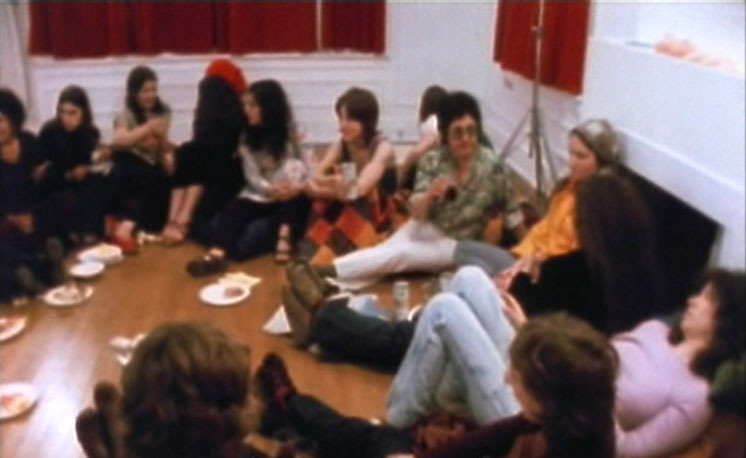 Womanhouse is an historic documentary about one of the most important feminist cultural events of the 1970s. Judy Chicago (best-known as the creator of The Dinner Party) and Miriam Shapiro rented an old Hollywood mansion and altered its interior through decor and set-pieces to “search out and reveal the female experience.. Womanhouse is a fascinating historical look at feminism, its reception in the 1970s, and the ever-important relationship between the art and social change. Johanna Demetrakas is an eminent Los Angeles-based film-maker, writer, teacher, producer, director and editor. Original version and French subtitles version.